Physical work on the remaining four-and-a-half miles of the Aberdeen bypass has been completed although final safety checks still have to be carried out before the project can fully open, the transport minister has said. Aberdeen Roads Limited (ARL) will undertake further examinations on the Don Crossing section in the following days before the Aberdeen Western Peripheral Route (AWPR) is finally opened to the public. 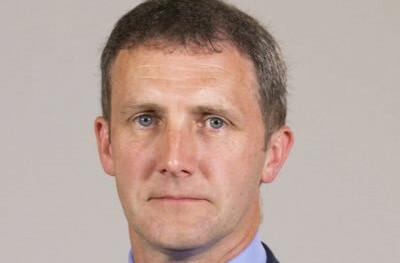 However, Michael Matheson, cabinet secretary for transport, infrastructure and connectivity, has cautioned the contractors against “using the north-east’s enthusiasm for the road” to “apply pressure” for extra money or “cut corners” as final work is carried out on the last remaining piece of the project. While 85% of the 36-mile route is now open, the River Don Crossing and the other unopened sections of road have continued to cause problems. Mr Matheson said: “I am pleased to confirm the AWPR contractor has undertaken the remaining physical works on the Don Crossing, with some survey work and safety checks being undertaken over the next week. “However, we continue to await ARL management providing the necessary technical assurances required to allow the road to open.